What Does Code P0323 Mean? P0323 is a OBD II fault code that indicates that there is an issue with the Ignition/Distributor Engine Speed Input Circuit. 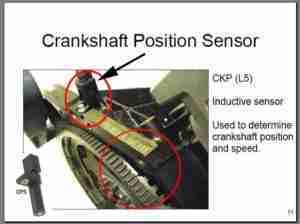 This code is also commonly referred to as a crankshaft or camshaft position sensor error code. The Engine Control Module (ECM) has detected an issue with the the rotation speed or the position of the crankshaft or camshaft. The ECM receives an input from the crankshaft and camshaft position sensors based on the engine configuration and the year, make and model of the vehicle. The input is used to monitor the speed and position of the crankshaft and camshaft. 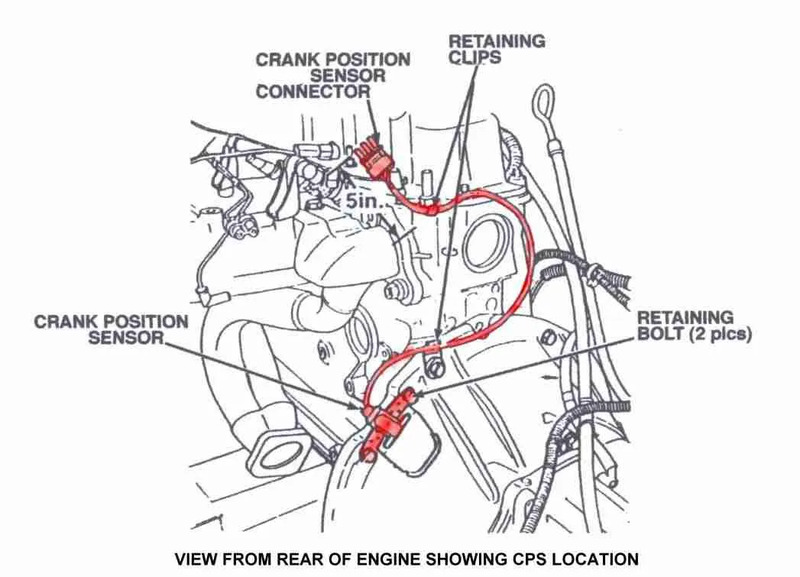 Some automobiles also incorporate an ignition/distributor speed sensor that is monitored by the ECM. This information is used to adjust the ignition timing and the fuel settings to adapt to engine load variations and improve performance. What are the common causes of code P0323 ? What are the symptoms of code P0323 ? How do you troubleshoot code P0323 ? When troubleshooting an OBD II P0323 error code you need to locate the components that are associated with the Ignition/Distributor Engine Speed Input Circuit. There are four main components that are normally involved, depending on the year, make and model on the vehicle. These components are the Engine Control Module (ECM), the crankshaft position sensor, the camshaft position sensor and the ignition/distributor speed sensor on some automobiles. 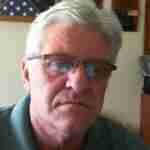 You may need to consult with the appropriate technical manuals or online resources for your specific vehicle to accomplish this task. Locating the ECM is probably the easiest part, due to the fact that the scan port used to identify the code will point you in the right direction. 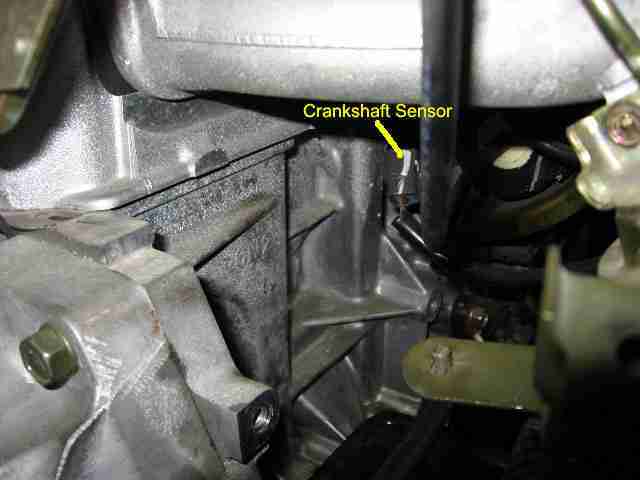 You may be required to remove the timing cover to inspect the condition of the crankshaft or camshaft position sensors. 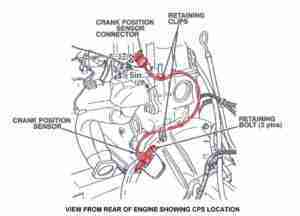 These components are located in various locations based on the configuration of the engine. In some circumstances they are easy to find, but not always. 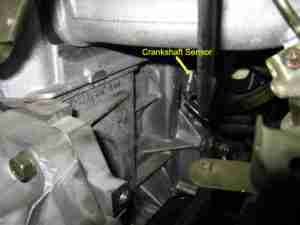 Crankshaft position sensors are actually mounted to the transmission bell housing on some engines with Dodges being a prime example of this concept. After all of these components have been located, the troubleshooting process can continue. None found. Ask a question about P0323.